After more than a half century of sharing the wisdom of Mae Carden, the light continues to shine brightly at Carden Hall. 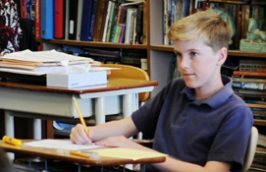 As a direct result of Mae Carden’s lifelong dedication to teaching, the students at Carden Hall benefit each day from a Carden education, which was created to bring out the ability for each child to think for himself or herself. 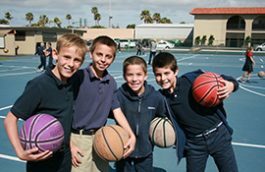 The Carden curriculum works to develop within each child a love of learning, the artful skill of communication, and the positive character values that will lead to successful lives. Our primary job is to awaken the child’s natural desire to learn and to equip each individual with an equal foundation of academic skills. The curriculum provides a well-organized, carefully sequenced framework, which guides the development of thought. The students build upon concepts learned as they continue to analyze, make judgments, and draw conclusions from a given set of facts. Miss Carden believed in the unlimited potential of every child. 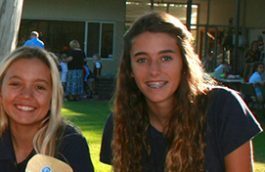 At Carden Hall, it is our job to find the key to each child’s potential. 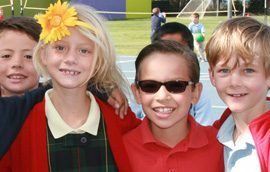 Carden Hall’s curriculum develops capable, eager, generous, and compassionate children. You can learn more about Mae Carden and the Carden Method here.